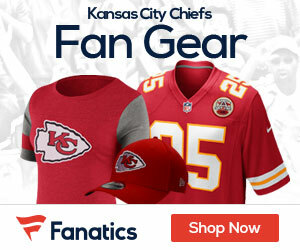 The Chiefs have made plenty of headlines already this offseason, mostly surrounding the deal that saw them trade their franchise quarterback of the last few seasons, Alex Smith, to the Washington Redskins for a third-round pick as well as cornerback Kendall Fuller. While many experts stated that the Chiefs won this trade with the Redskins, it will remain to be seen if this team is going to be a Super Bowl contender right away. If you look at intense NFL matches at William Hill Online as well as the Super Bowl odds for Super Bowl LIII next season, you can see that the Chiefs are currently +2500 to make it and win the big game next season that was won Sunday night by the Eagles as they beat New England in a classic 41-33. But back to the Chiefs, the move they made with the dealing of Smith to Washington sets up second-year quarterback Pat Mahomes as their starting quarterback for 2018 and beyond. 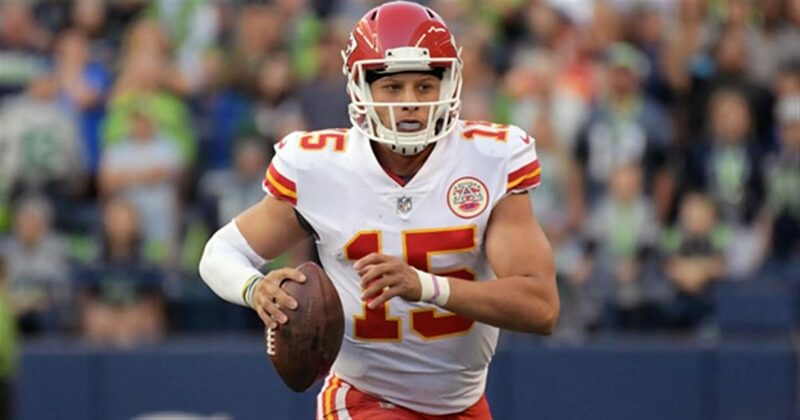 Mahomes has shown the ability to become a solid quarterback in the NFL, but at the same time, there has to be fear this team might have to take a step back to get better in the long run. That is likely the theory that Chiefs themselves used, but they felt despite throwing for career highs last season, it was the right move to deal Smith now as they would never get as much for him as they did this offseason with both a pick as well as a promising young cornerback. One thing that the Chiefs should look to do right away this offseason is look to get an experienced backup quarterback to help out Mahomes and show him the way to being a number one starter in the NFL. There is a few solid names out there that the team should look at that might be able to come in and give Mahomes a helping hand. The most interesting is Josh McCown, who last season went 5-7 as the starting quarterback for the New York Jets. McCown has already said he’d like to return to New York, but likely the Jets are going to try and make a move to get a big name quarterback for a big name market like the Big Apple. The other name to watch is Ryan Fitzpatrick, who is 2017 inked with the Tampa Bay Buccaneers, where he backed up Jameis Winston and ended up starting a number of games when Winston went down with injury. The key isn’t to have a vet come in and steal the show from Mahomes, but at the same time the Chiefs have to make sure not to get someone to overshadow Mahomes, but help him become the quarterback he is destined to be. If the Chiefs play the situation right and more so smart, the road to Super Bowl LIII may not be as far fetched as some might think it would be.